Who doesn’t love a cool glass of sangria on a hot summer’s day? 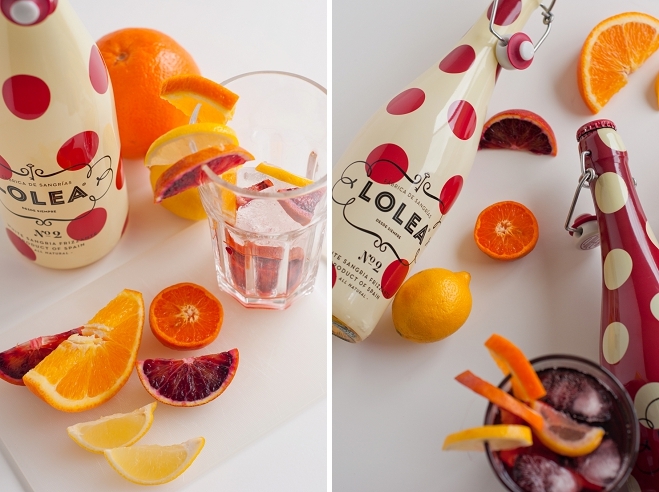 When LOLEA sent over these adorable bottles of the good stuff, we immediately thought they’d make a fun addition (or centerpiece, for that matter) to an outdoor beverage display at a rehearsal dinner, bridal shower, cocktail hour or reception. 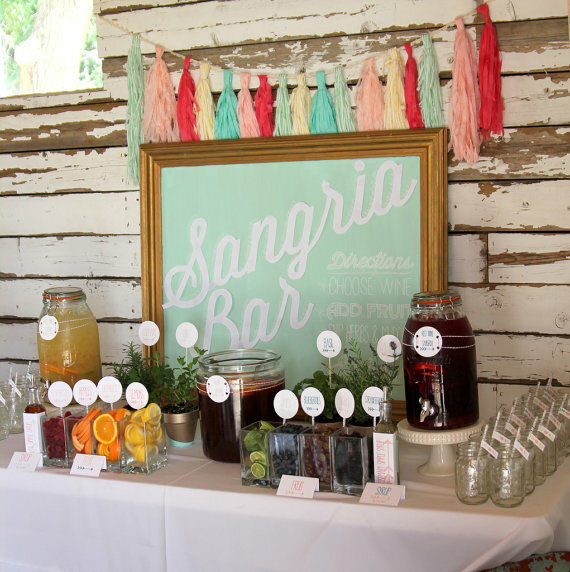 Driven by how excited we’d be if we arrived at a wedding/event and were greeted by a fully-stocked sangria bar, we rounded up a few items we think are pertinent to pulling off the perfect sangria station. 1. Good Sangria (we realize this is an obvious one). You’ll want both red and white on hand. 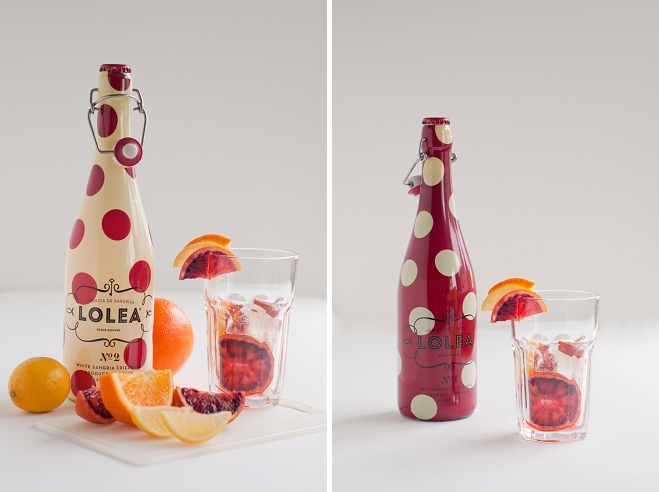 We loved the fresh, fruity and full-bodied flavor of LOLEA’s ready-made recipe. Both their sparkling red and sparkling white are artisan developed and made with authentic Spanish wine. 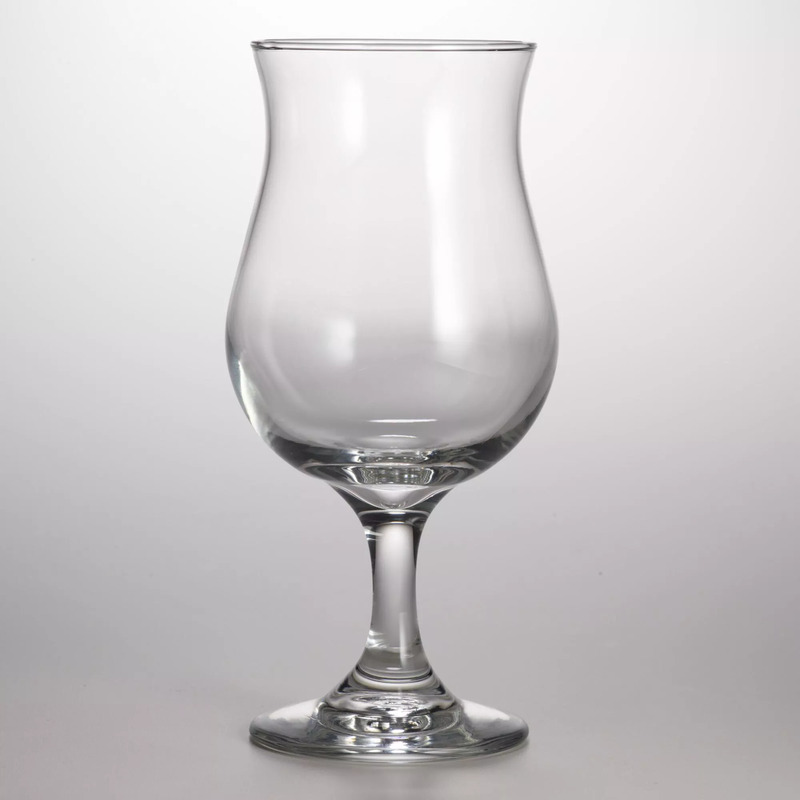 Bonus: The spirited design on the bottle makes it a great addition to your bar’s décor. 2. Drink Dispensers. 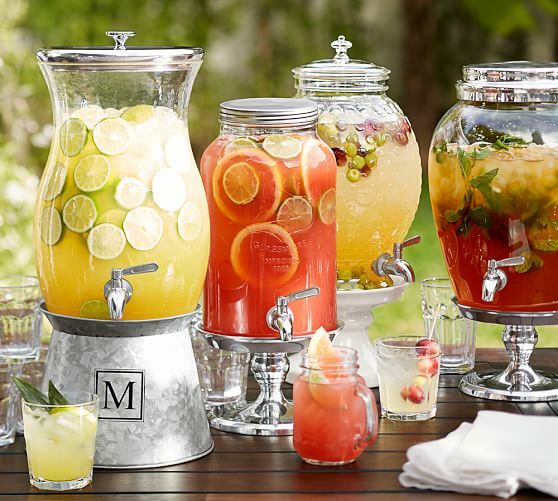 If you like your sangria free-flowing, you can either rent or purchase several large glass drink dispensers. Fill them with ice, your favorite fruit and sangria, of course. 3. A variety of pre-cut fruit. Think bright fruits like lemons, limes, oranges, strawberry, raspberries, cherries, blackberries, pineapple and peaches. Display them artfully in simple glass bowls. Have cocktail picks nearby for easy skewering. 4. Large Glasses. With a bar this good, you’re guests are likely to go back for refills. Limit their trips by making sure the glasses are decently sized. Either rent through your catering company or purchase, just be sure there's enough sangria! 5. Signage. With beautifully curated stationery all the rage, take advantage and use it to spruce up your sangria bar. Go elegant with framed calligraphy or rustic with professional chalk-art. 6. Fancy straws and cocktail napkins. Guests sipping on patterned straws while holding color-coordinated napkins only adds to your party’s glam-factor (inexpensively!). “Did they really think of everything! ?” Yes, yes they did. 7. 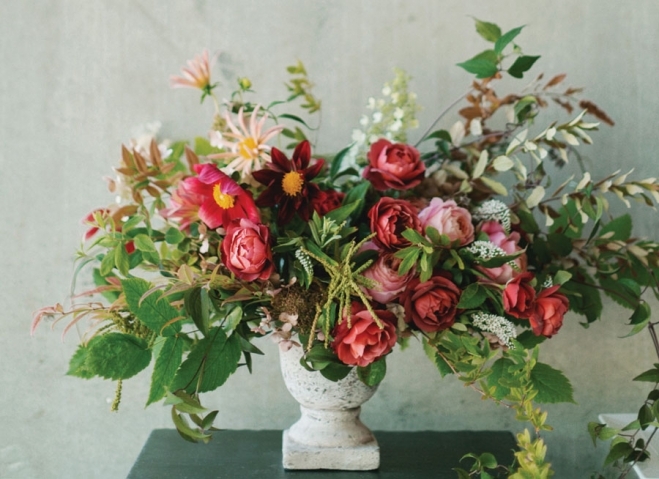 A Stunning Floral Centerpiece. No wedding bar is complete without one.